By joining the spearheads you’re joining an exclusive club. Only 75.000 will ever join the Spearhead Unit and get the props and perks that follows. Spearheads get a free digital copy for PC of all the titles in the INTERSTELLAR MARINES trilogy: First Contact, When Worlds Collide, and Satellite of Saturn, if and when they come out.Keeping it tight. Spearheads are easily identified. When they post comments they stand out with customizable avatars, a Spearhead frame around their avatar, and the Spearhead font color. They also carry a special Spearhead Unit patch on the shoulder, both on-site and in-game. Spearheads have special access. 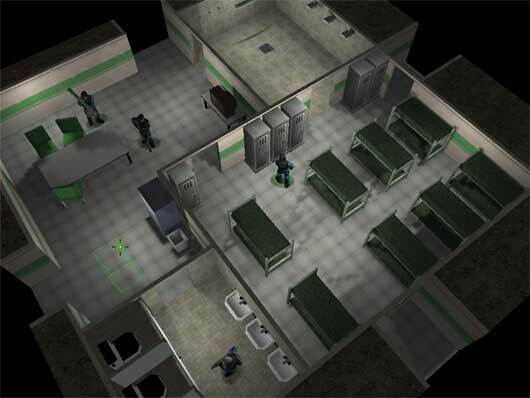 They get pre-access to all playable releases and selected content on InterstellarMarines.com. They get access to high quality media files. Spearheads are also the first to receive invitations to join beta programs. Basically, the sooner you support the more we will give back. If you join the community a day before launch, you won’t get as many benefits as the ones who signed up from the start. Spearheads are the true pioneers. They will be the ones remembered for their love for INTERSTELLAR MARINES and for their believe in AAA Indie, and they will be treated accordingly. 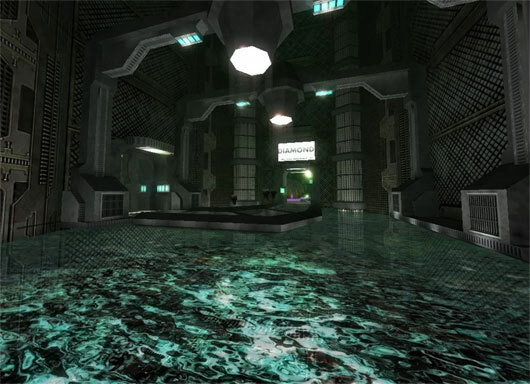 Alien Arena to the Mac, and released a patch (which requires the linux version). 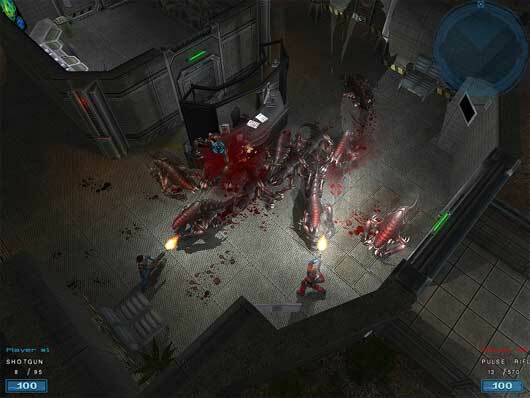 Theseus – Return of the Hero is the logical sequel to Alien Shooter. – inventory shop where you can buy newest equipment between missions. 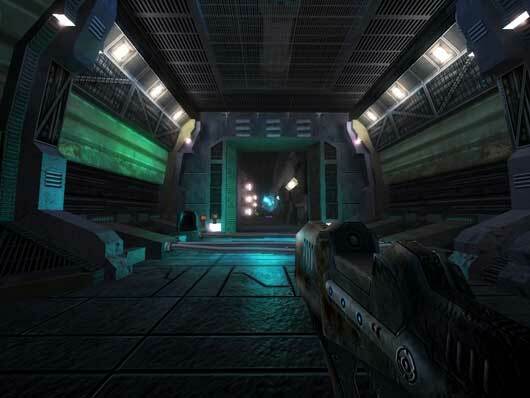 Alien Arena 2008 7.10, it’s open sourced free online deathmatch game featuring a retro sci-fi theme! 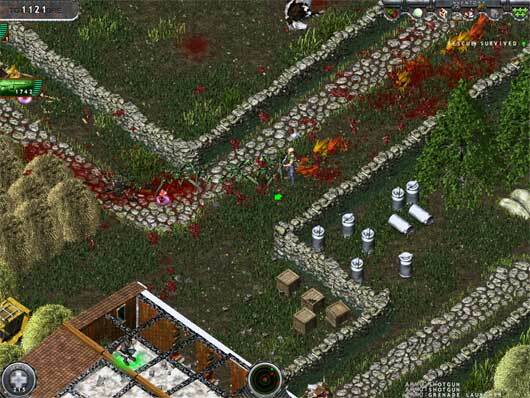 ‘UFO: Alien Invasion’. Endless hours of gameplay — absolutely free. 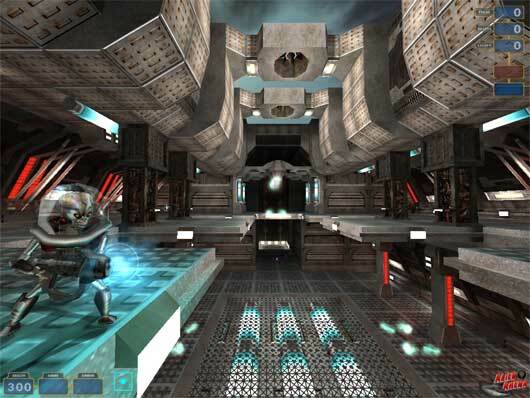 Alien Arena 2008 7.0, it’s open sourced free online deathmatch game featuring a retro sci-fi theme!